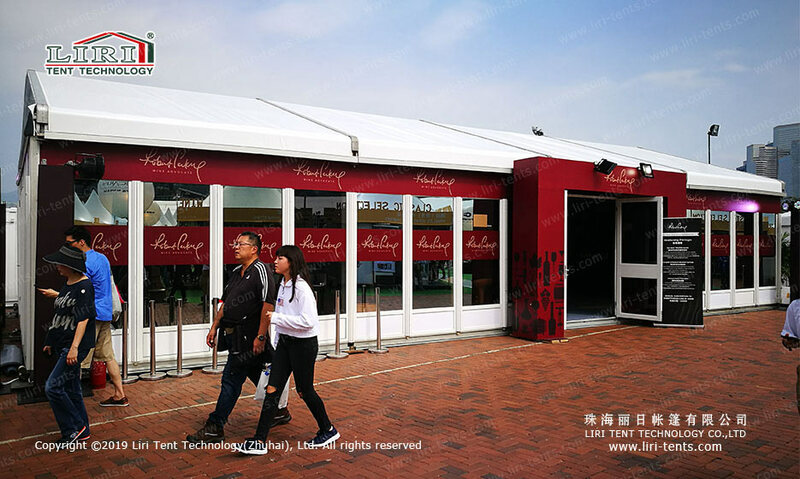 The main profile size of the 10×30 party tents is 100X48X3mm. According to your requirements, we can increase or decrease the modular structure in the bay distance of 5m. We manufacture the main frameworks (upright support and roof beam) with high impact extruded anodized aluminum (6061/T6). The PVC covers use PVC-coated polyester textile, which is flame retardant. And the optional colors include white, red, yellow, blue, green, black, grey, transparent, etc. No pole inside, 100% room is available. Custom made party tents are available. Roof Covers: white, colorful, transparent, inflatable. Sidewalls: glass wall, ABS hard wall, sandwich panel wall, PVC wall. Windows: dome or square clear PVC windows, mesh window, glass window. Doors: Double-swings glass door, single-swing glass door, glass fire door, hard PVC door, etc. Flooring, lining, lighting, air conditioning, etc. 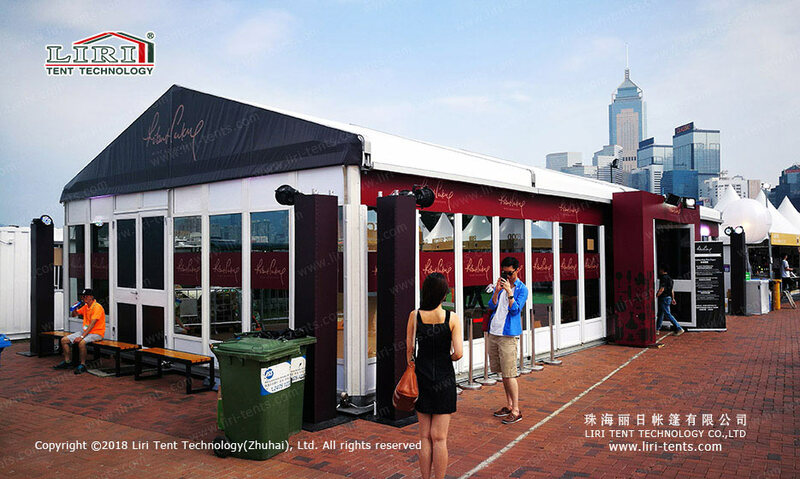 If you are interested in these tents for parties, just SEND your detailed product inquiry below. We will get back to you as soon as possible.